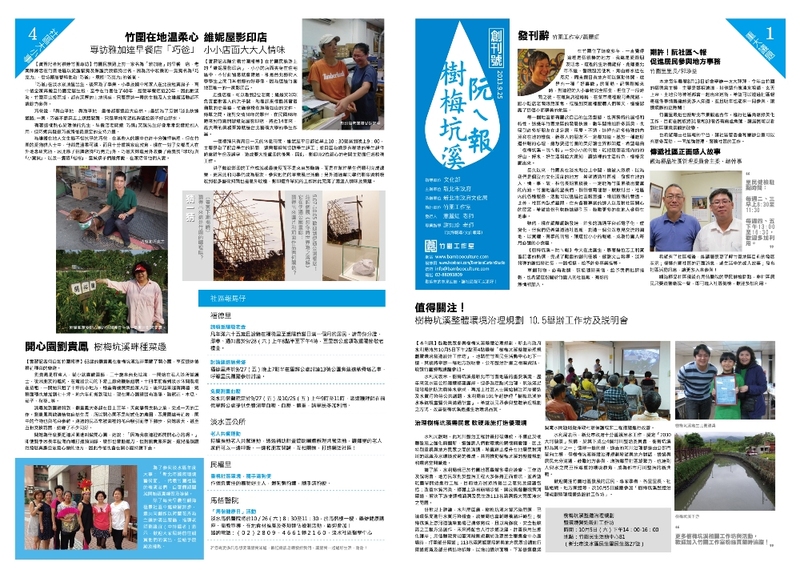 The publication of PTCNewsletter is an extension of the Art as Environment: A Culture Action at the Plum Tree Creek project initiated by artists Margaret Shiu, Mali Wu, and Bamboo Curtain Studio. Journalist workshops were organized during August to recruit volunteer reporters that were interested in community engagement and also the condition ofnatural environment in the five Zhuweivillages. The freshnewsletteris the fruit of hard work from an agglomeration of inexperienced yet enthusiastic volunteers. 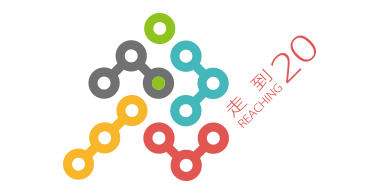 Workshop instructor Jessie Hsieh pointed out that although there were still imperfections to the developing newsletter, the publication would grow and progress as the reporters and the Zhuwei residents begin to recognize the value of a collective voice for the community.